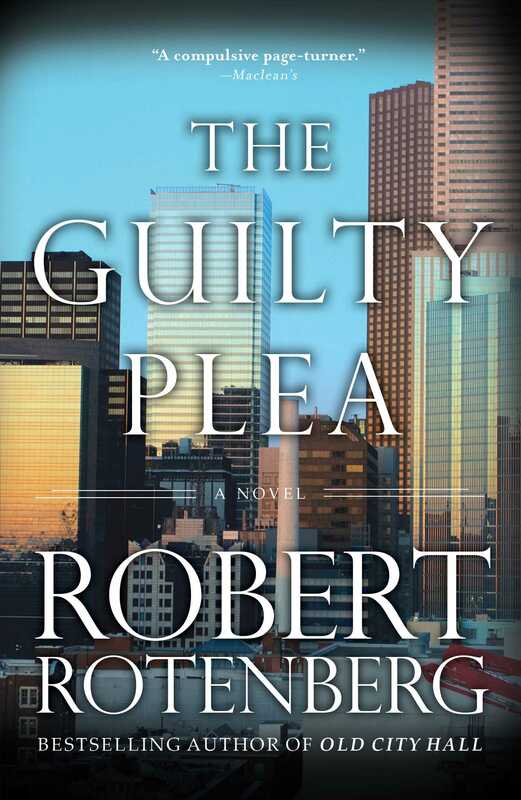 Bestselling author Robert Rotenberg is back with his next razor-sharp legal thriller. 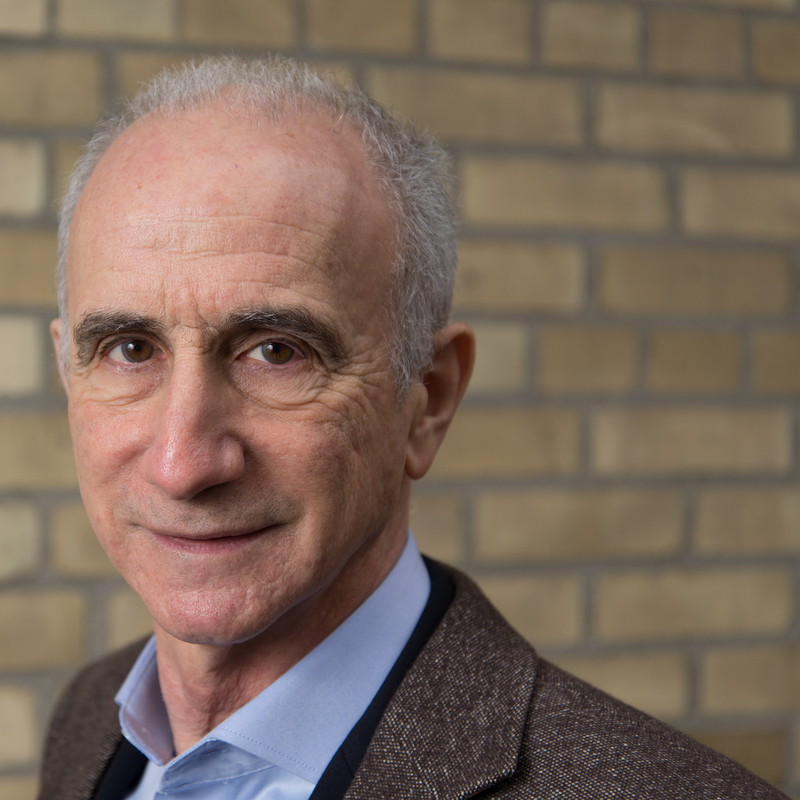 Rotenberg’s insider knowledge of the behind-the-scenes courtroom machinations and his mesmerizing trial scenes make this another scorching page-turner. On the morning that his headline-grabbing divorce trial is set to begin, Terrance Wyler, youngest son of the Wyler Food dynasty, is found stabbed to death in the kitchen of his million-dollar home. Detective Ari Greene arrives minutes before the press and finds Wyler’s four-year-old son asleep upstairs. When Wyler’s ex-wife, a strange beauty named Samantha, shows up at her lawyer’s office with a bloody knife, it looks as if the case is over. But Greene soon discovers the Wyler family has secrets they’d like to keep hidden, and they’re not the only ones. If there’s one thing Greene knows, it’s that the truth is never simple.